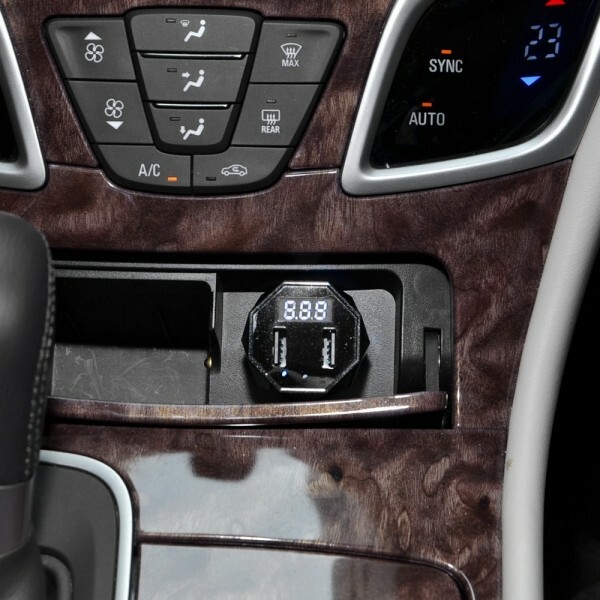 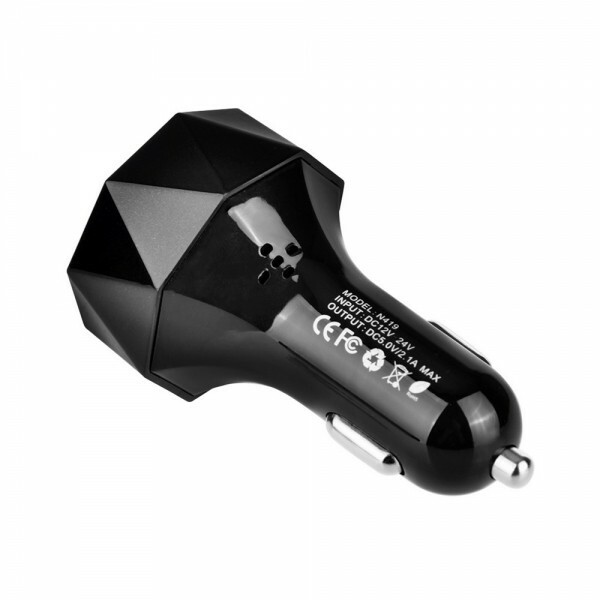 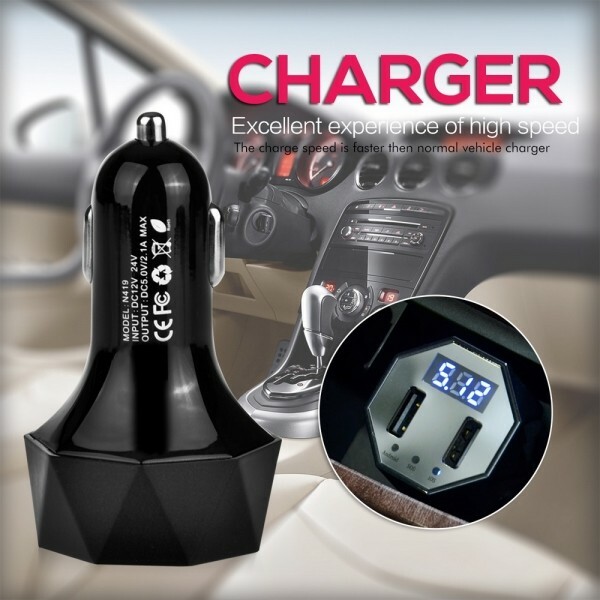 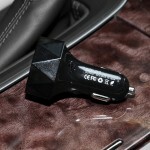 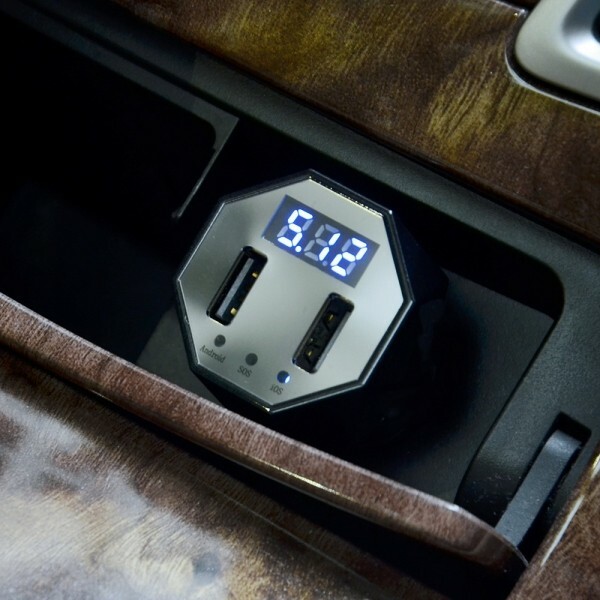 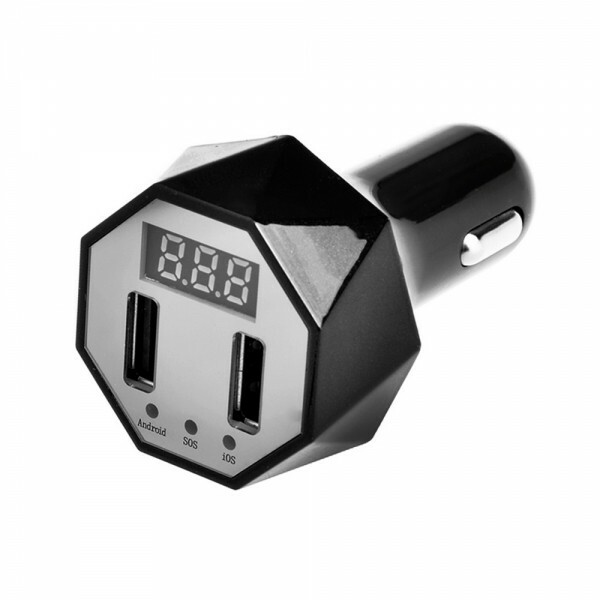 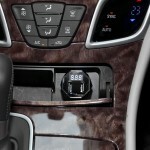 This is a smart car charger featuring voltage alert monitor and display for convenience! 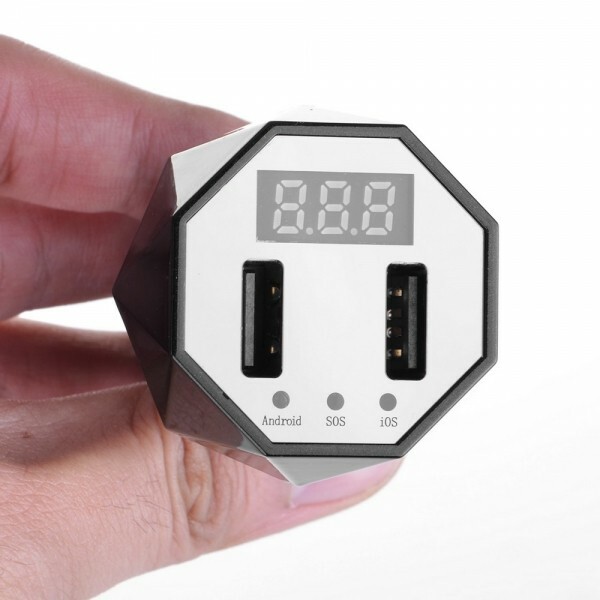 For this charger, it is designed with dual USB ports for charging two devices at the same time. 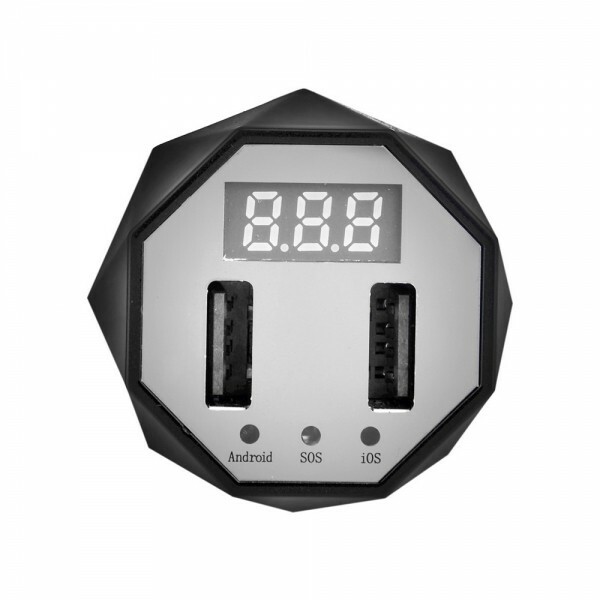 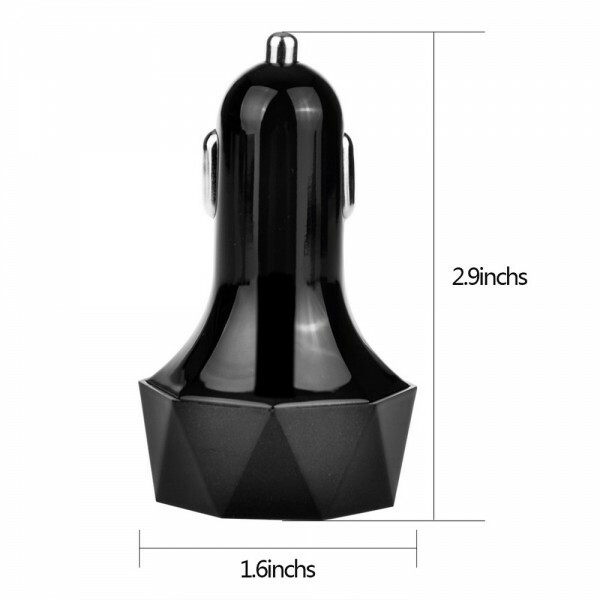 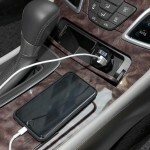 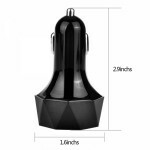 Its top-grade ABS plastic material makes the charger lightweight yet durable. It takes up little space in your car. And due to its portable size, it is popular for traveling use! How do you like this Vehicle Voltage Alert Monitor with Display Screen Multi-functional Dual-USB Vehicle Charger?